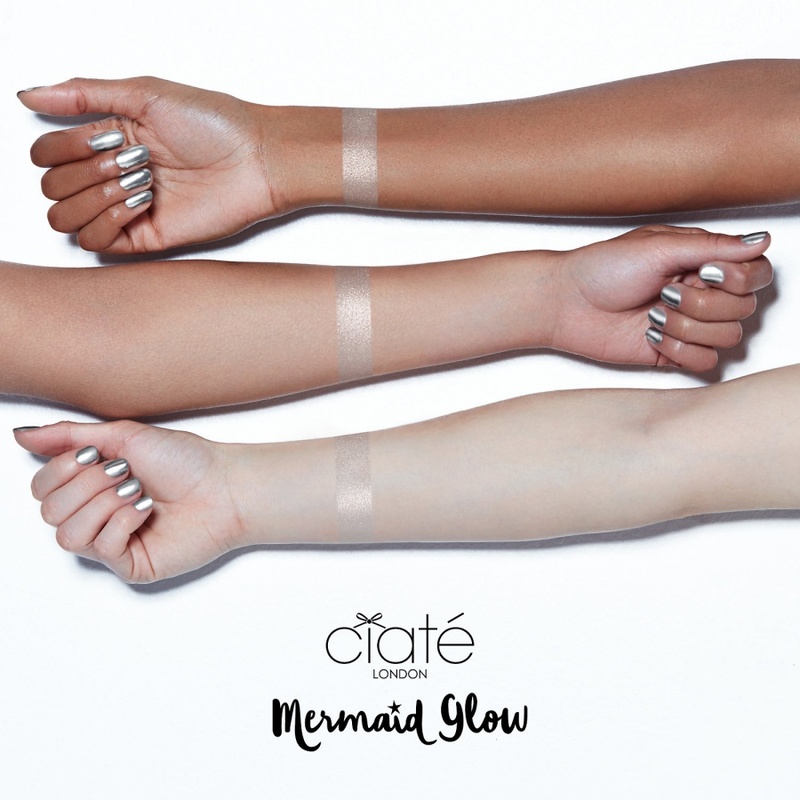 Ciaté Mermaid Glow Highlighter Swatches on Different Skin Tones | Top Beauty Blog in the Philippines covering Makeup Reviews, Swatches, Skincare and More! Hello, friends! 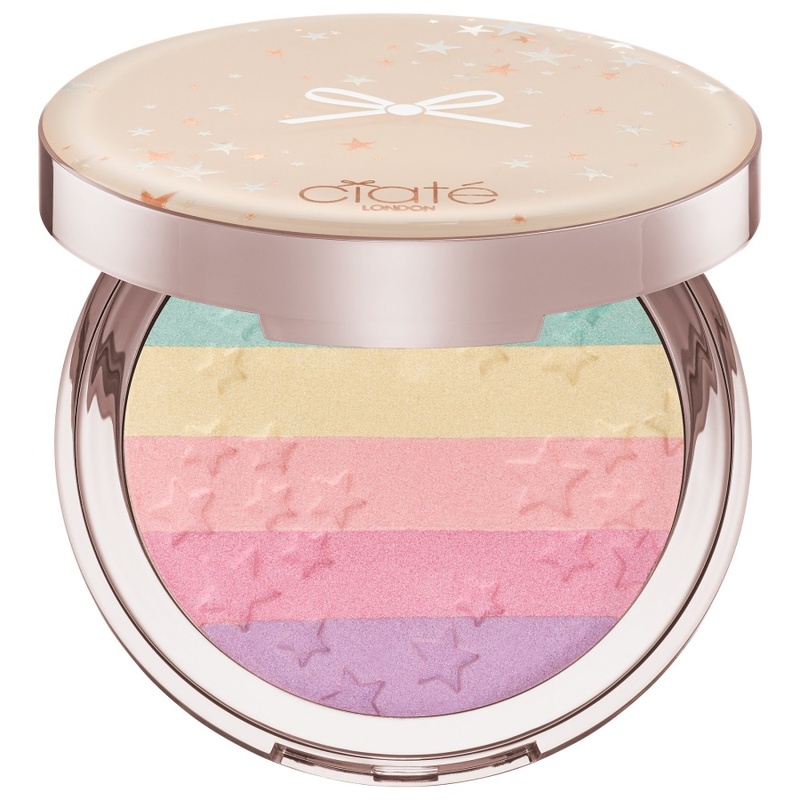 Here are the swatches of the new Ciaté Glow Highlighter on different skin tones. 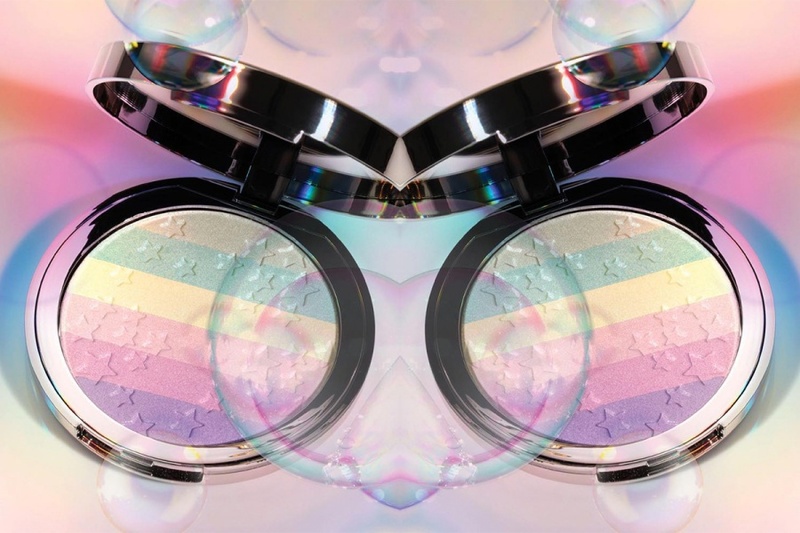 OMG THAT SO cool! Thanks for sharing this with us!